In the midst of tragic circumstances or conditions, communities can come together to offer encouragement and support for those inflicted. We offering our prayers and encouragement to former CrossFit Springfield coach, 2nd Lieutenant Will Thompson USMC. He was recently diagnosed with cancer. This cancer has spread rapidly throughout his body and his condition has quickly deteriorated. Anyone who knows Will knows the strength, honor, courage, and commitment he possesses. We ask at this time for you to please pray for Will, his beautiful wife Alyssa, and for his family and friends. Our community is a strong one and we know Will has the resolve and determination to fight this horrible disease. 2 Corinthians 1:4 – He comforts us in all our troubles so that we can comfort others. When they are troubled, we will be able to give them the same comfort God has given us. 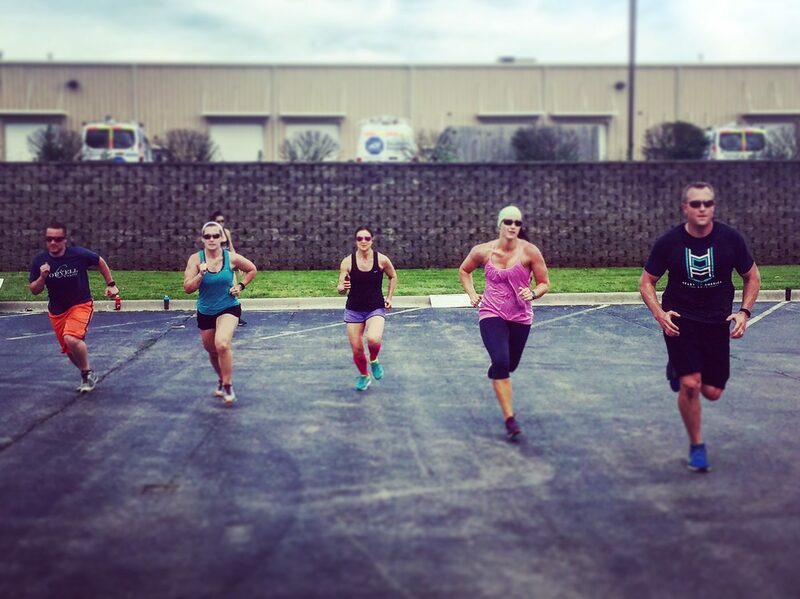 We always strive to be outside and run, but due to adverse weather conditions this week and cold weather, we will be inside this week for our CFE classes. If Bikes aren’t available due to the WOD at the gym, we will use the C2 Rowers. Your score will total time it takes you to complete the WOD. Post WOD, the coach will leading the class with abs and some mobility and stretching. Partners partition reps as you choose but must have at least one (1) switch per movement per round. Scale Double Unders with Parallette Jumps. Total Score will amount of reps completed within the twenty minute time cap. Prior to the WOD, we will conduct some stretching and mobility with the coach and we will practice and go over double under techniques and get some practice with some EMOM work on double unders.